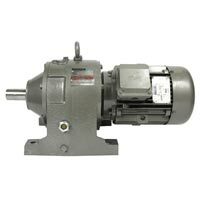 We are a noteworthy company Manufacturing and Supplying quality Geared Motor. 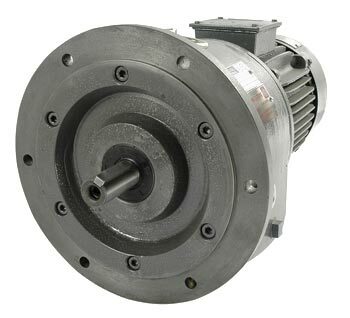 Geared Motor supplied by us is helical type, designed to send out high torque and power for heavy duty operations. 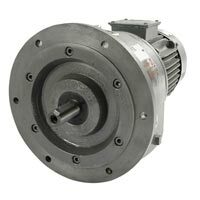 We ensure Geared Motor is designed under strict vigilance of quality controllers. 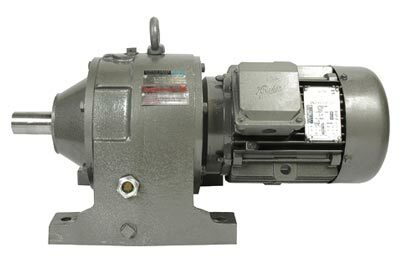 The Geared Motor we supply has been appreciated by the clients for their soundless operation, high quality, superior performance, easy maintenance and excellent service life. Clients are eased with the availability of Geared Motor in secured sturdy packing at market leading rates.